Jon L. Hardinger D.D.S. leads a trusted dental clinic in the Mason City, IA area. 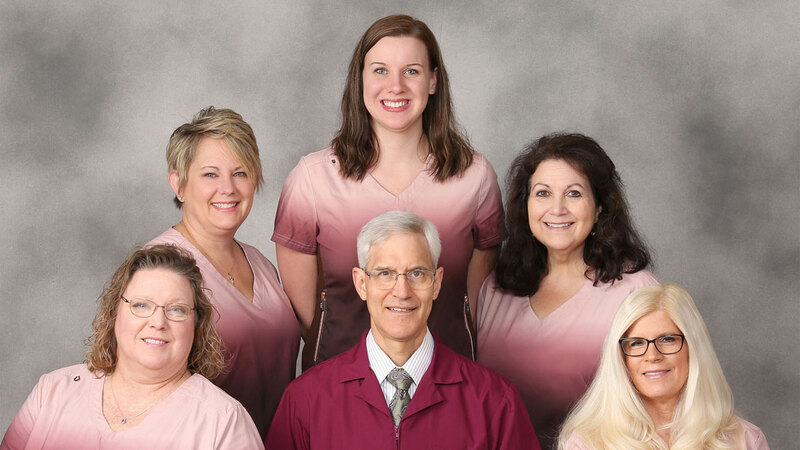 Dr. Hardinger offers complete family dental care services in a relaxed setting. Our friendly and professional staff have the experience to meet your personal dental needs. Let Dr. Hardinger provide you with a choice of dental services and financial options you will be comfortable with.